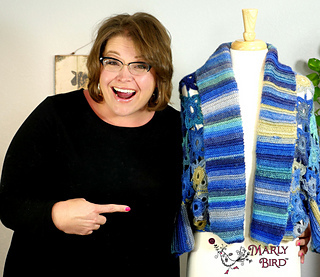 This wonderful style has the look of a cardigan but the easy fit and coziness of a shrug. 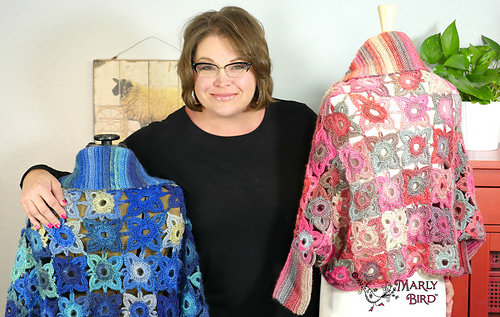 Use the shaded Unforgettable yarn for the motifs that have interest and a garment that will coordinate easily in your wardrobe. 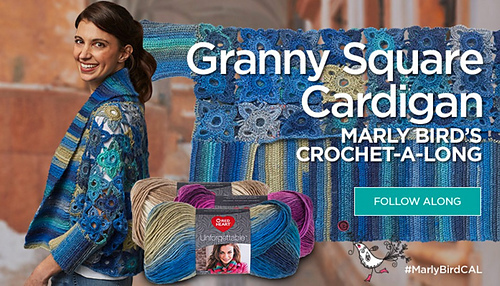 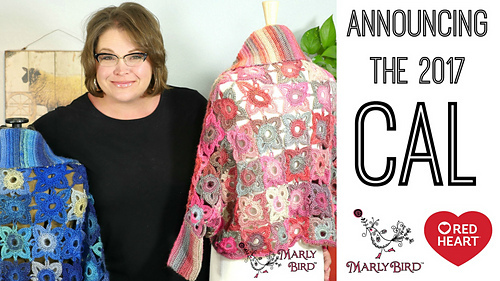 This is the 2017 Fall Crochet-along with Marly Bird. 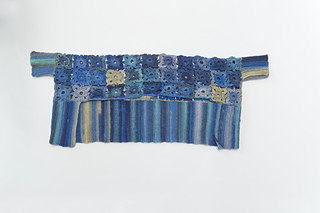 Each section of the pattern is released with the corresponding video between Sept. 6-Oct. 11th.